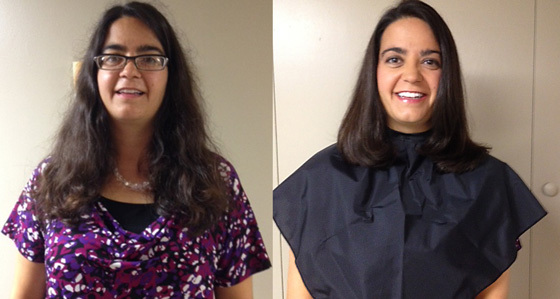 Whether you’re looking for a professional makeover for a career advancement, entry, or re-entry into the job market, or a personal makeover for a fresh new look supporting a life transition, Cindy builds confidence from hair and makeup to personal shopping and a great new wardrobe. Women wear make-up to enhance their beauty. 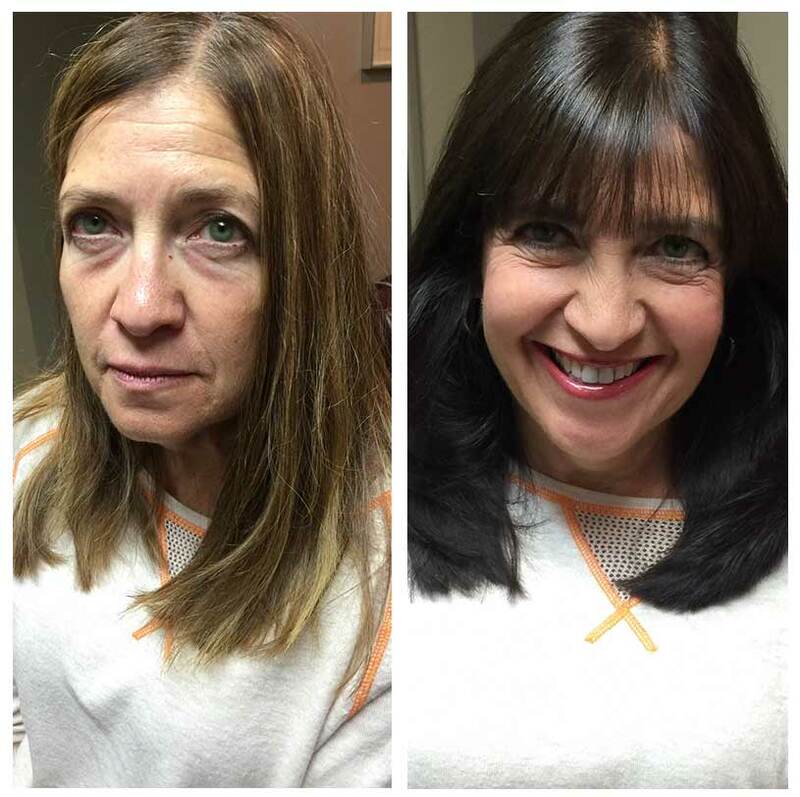 Using only professional-grade products, Cindy will complement your “new look” with just the right makeup to bring out the best possible YOU. 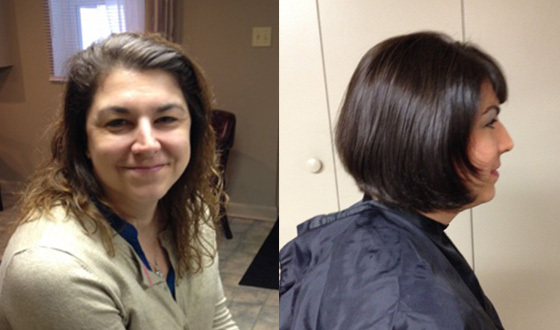 What’s more, Cindy can show you how to use the colors that work with you and your skin tone. Following the latest trends, she will show you how to make seasonal changes to your make-up or go from a natural daytime look to a more dramatic one for evening. Are you still wearing the same less than flattering clothes you were wearing 10 years ago? You know … comfortable pants with yesterday’s style. 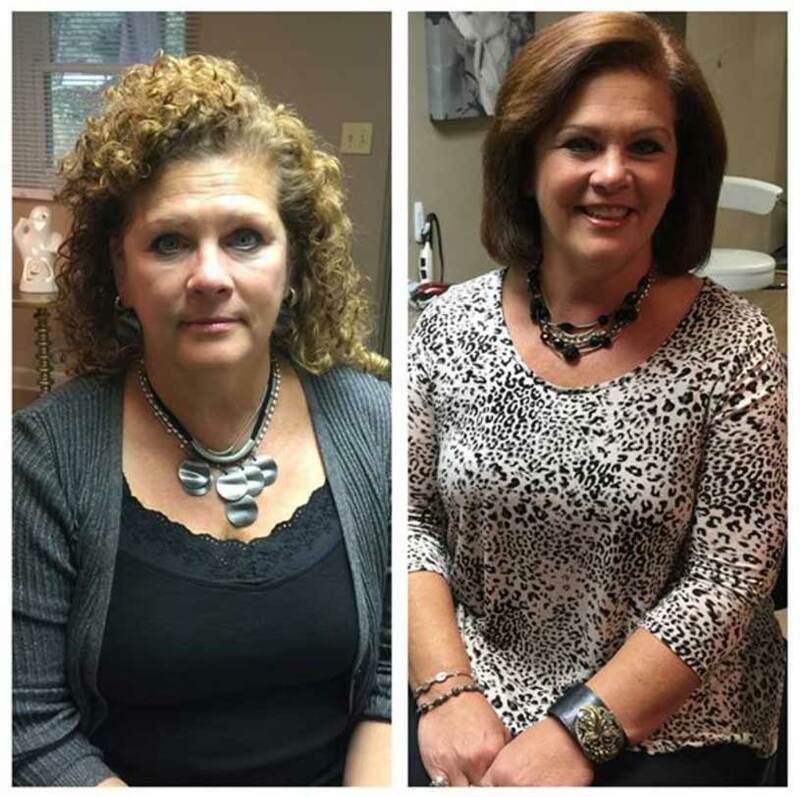 Cindy will not only give you an updated look, but she will also help you put together your wardrobe complete with accessories so you will always know what to wear for each occasion. A closet inventory to see what your current wardrobe consists of can be a great start. Cindy is your personal shopper too. Working within your budget, she’ll give you tips on the colors, styles, cuts, fabrics, and brands that works well for you and your body type.